wide variety of topics from actinium to zinc. To ensure that you cover all the fundamentals, it’s helpful to base your teaching modules on a solid chemistry curriculum. To provide their children with a well-rounded education, parents have much to concern themselves with. They should seek to eliminate worry about gaps in their children’s education. Following a packaged curriculum, or at least following the guidelines that educators have deemed important in a chemistry class, helps ensure that you cover all the basics of chemistry. Many science curriculums also cover the additional topics of polymers and plastics. There’s a lot to cover, but an entire year to accomplish all the goals you set forth for all the chemistry lessons you plan. assignments requiring common ingredients that you can readily find. Some curriculum packages have an optional lab package you can purchase to avoid having to hunt around for all the materials you’ll need. 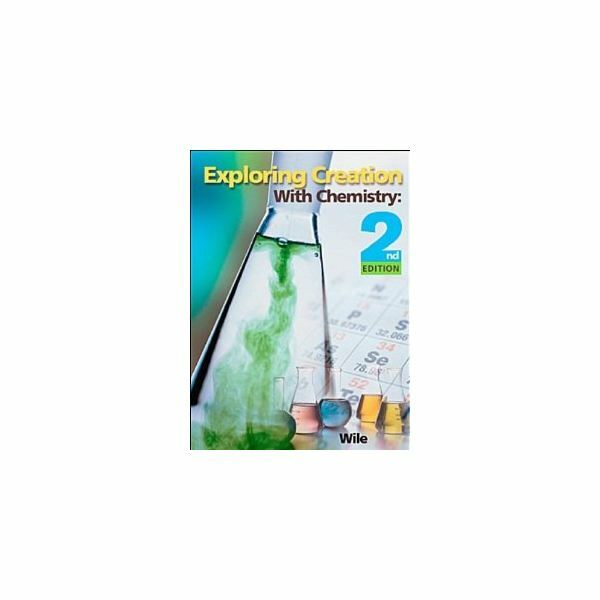 For example, Exploring Creation with Chemistry, the chemistry curriculum distributed by Apologia Educational Ministries, may be purchased with a convenient chemistry glassware set and a lab set that contains a host of materials required for the lab experiments covered in the curriculum. Lab kits specified for specific curriculums may also including chemical components such as ammonium nitrate, calcium chloride, calcium hydroxide, glycerin, hydrochloric acid, ferrous sulfate, lithium chloride, potassium chromate, and sodium hydroxide. A typical homeschool chemistry course is divided into 12 to 16 major topic areas, although some curriculums provide many more learning modules. 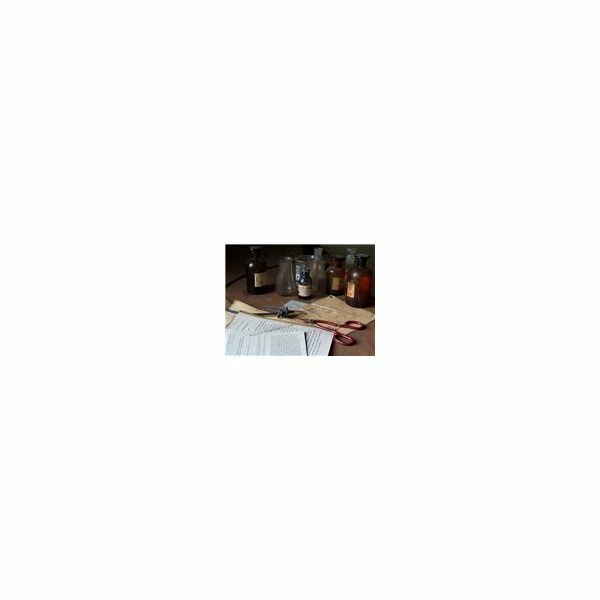 For example, “High School Chemistry in Your Home,” by Bridget Ardoin provides 26 topics to study, and allows students the flexibility to study each of the topics up to two weeks, if desired. Most chemistry classes assess students using weekly assignments, essay questions, end of semester tests and experiments and lab work. Many homeschool parents simply use family discussions and general observance to assess their children’s understanding of the subject. The amount of time required for a chemistry course varies significantly from state to state, according to the National Academy of Sciences, and many children don’t receive any chemistry instruction at all. College Board, a not-for-profit organization aimed at promoting quality education resources for college-bound students, reports that advanced chemistry students should receive at least 290 minutes per week with a minimum of 90 minutes a week of lab time. After reviewing your family's goals, decide on the best route for your homeschool students and chart a chemistry curriculum that is geared towards reaching your aspirations. There are various chemistry curriculums available, both secular and non-secular. The Homeschool Legal Defense Association recommends a variety of science curriculum resources including The Spectrum Chemistry Curriculum, developed by a scientist of the Christian faith. The Spectrum curriculum covers all the basics of a high school chemistry course in 65 modules, as well as 31 laboratory topics. The curriculum, designed as an honors high school chemistry course equivalent, is designed as a one-year course to be performed three days a week with minimal parent participation. The Spectrum website provides a free look at the chemistry scope and sequence, lab supplies, and sample lessons. Real Science 4 Kids, a secular homeschool chemistry resource recommended by Mothering Magazine, offers junior high students a fundamental overview of chemistry. The course, meant to be covered in one semester, contains 10 chapters, a lab book for solving real-life science problems, and a teacher’s manual with a suggested list of materials. When choosing a chemistry curriculum, select one that suits your family’s belief system, style of learning, and time scheduling to ensure that both you and you children receive maximum benefits. If you choose not to purchase a chemistry curriculum and create lesson plans on your own, consider perusing table of contents of chemistry textbooks as a general guideline for your yearly lesson plans. You can find many of these syllabuses by doing a simple online search. Most public libraries generally carry chemistry experiment books for elementary, middle and high school students, which you can modify to suit your family’s needs. When creating an eclectic chemistry curriculum, take advantage of any available free resources. Try checking with your local school board to learn about the possibility of using the public school lab during before- or after-school hours. Many reputable online sources, such as Learners TV offer amazing free resources. Learners TV offers free chemistry video lectures that you and your children may find helpful. Chemistry is meant to spark a love of the natural world and all it’s wonders. Try keeping your lessons thorough, but fun. National Academy of Sciences, The High School Chemistry Teacher, Status and Outlook.